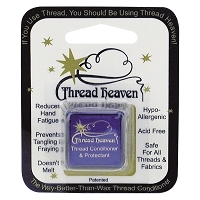 1) Pull a length of cord as long as your arm-span and treat the cord with the Thread Heaven about three times. 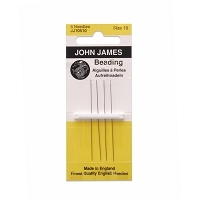 Thread on the needle and begin to do your beadwork. 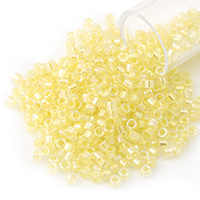 Thread on one white seed bead, leaving about a 6" tail, and then take the cord around and back through the seed bead again. 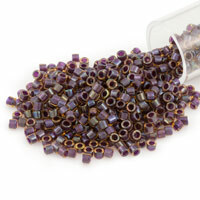 This will create the "stop bead" that you will need to keep from all the other beads sliding off as you thread them on. 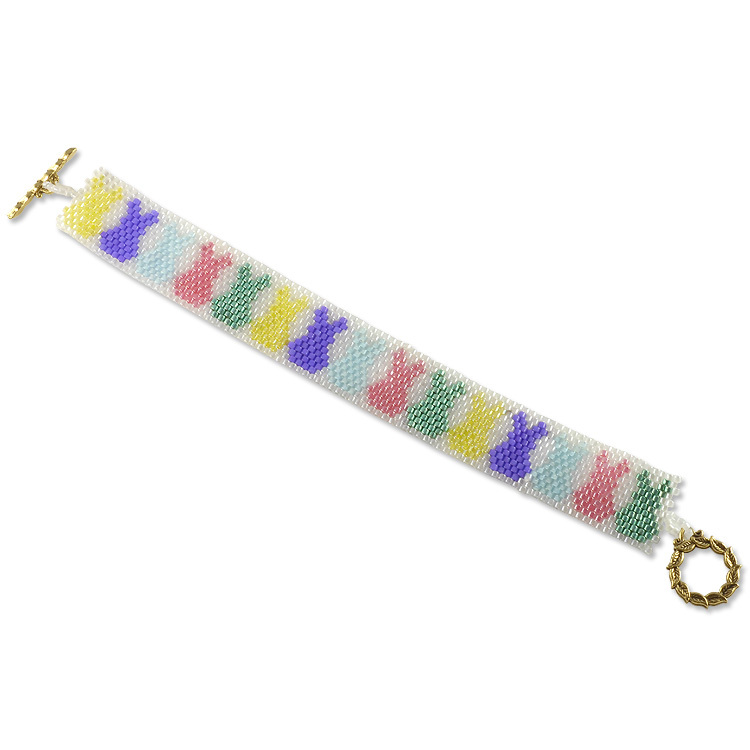 The link to the pattern above gives you the pattern for the first set of rainbow bunnies. It helps alot to sometimes print off the pattern so that you have it right next to you as you work. 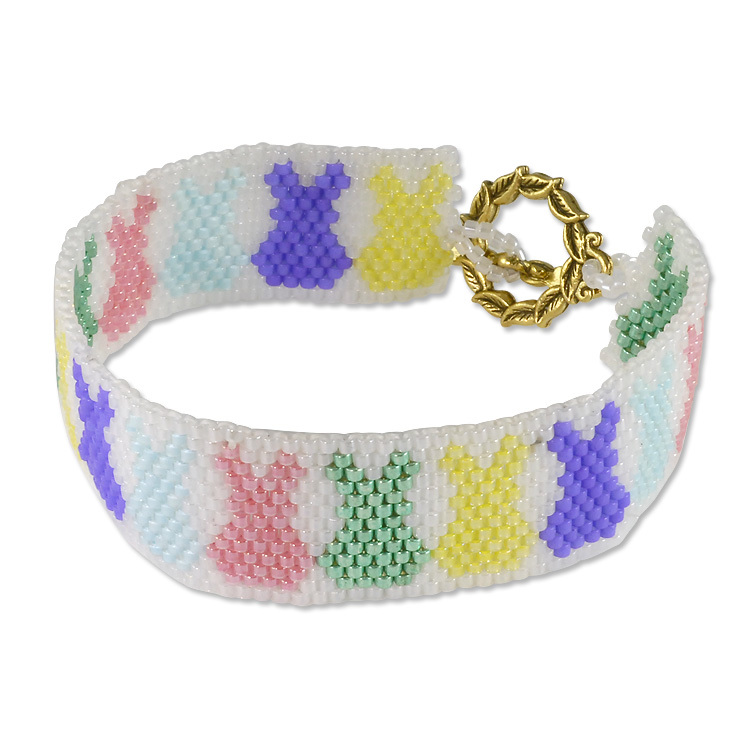 You'll get the hang of the pattern before you know it - just keep the color pattern for each bunny correct. If you have any questions about how to do an odd-count peyote stitch, please refer to the video link above (click on odd-count peyote stich under techniques) Even if you haven't done this stich in a while, it doesn't hurt to do a bit of a refresher. 2) Make sure to keep your cord conditioned while you're working with it. When you begin to notice that the cording is beginning to twist or create friction, then it's time to run it through the thread heaven about three or so times again. When you have about 4"-5" of cord left, take the needle off and pull another length of cord as long as your arm-span and condition with the thread heaven as you've been doing. 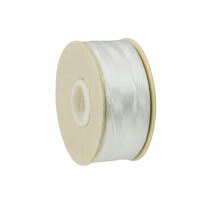 Make an overhand knot with the new thread right at the base of the old thread. Now take the tails of both the new and old cord and do an overhand knot, being careful not to left the first overhand knot from it's resting spot at the base of the old thread. 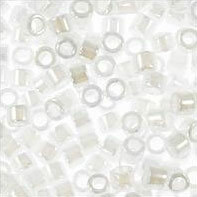 Put the smallest drop of Zap a Gap glue on the knot and allow to cure for a couple of minutes. It's always a bit easier to attach new cord to your beadwork on the edge of the beading instead of attaching new cord right in the middle of your beadwork. 4) Go to the other end of the bracelet and repeat step #3 again to attach the other half of the Toggle Clasp. Done!